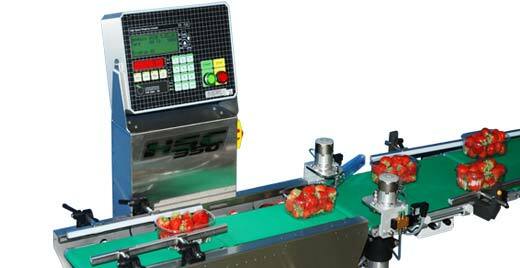 The HSC350 “Z” provides an integrate sorting to divide products in three channels according their weight: complying, underweight and overweight. The flip ejector works quickly but softly: no damage is done to product and operators can easily correct the weight of punnets. 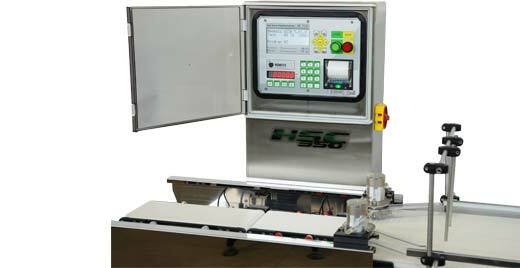 Configuration with modular plastic conveyors for a optimal dynamic of transport and sorting of cans and jars.